If you’ve gone to use the Google Keyword Tool recently, you’ll have seen that it is now replaced with the brand new Google Keyword Planner. It seems that just when we get used to a product or site, it changes. Facebook is notorious for changing their dashboard on a regular basis. Have you checked out MySpace or LinkedIn lately? Both have undergone significant changes in the past year. For those of us in the marketing field, we know that Google is always updating their products. 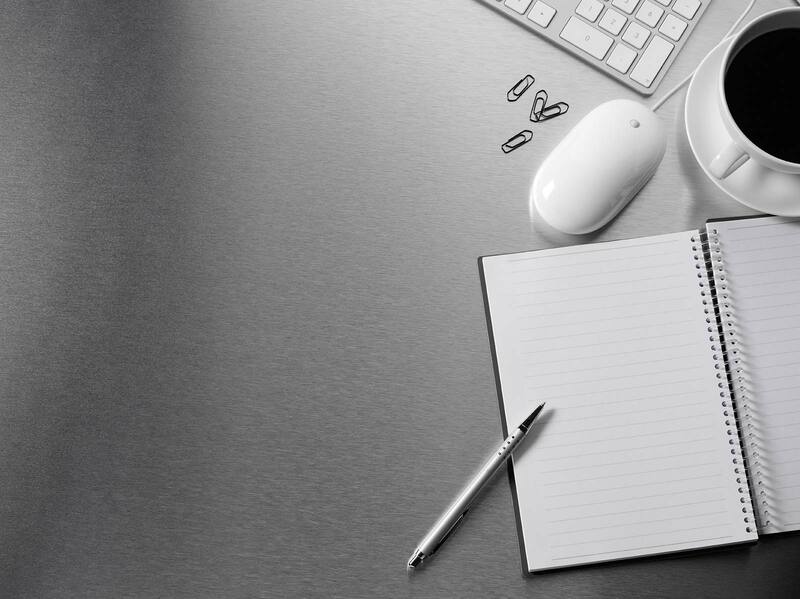 Getting the hang of the now named “Google Keyword Planner” can be frustrating, but once you understand the major changes, you will see they are fairly useful. Google listened to customers that wanted the Google Keyword Tool and Traffic Estimator to be combined. Instead of having to use two tools to build a campaign, the Google Keyword Planner is designed to replace both. With a cleaner user interface, the Google Keyword Planner can help you get new keyword ideas and plan a campaign more efficiently. The Google Keyword Planner is similar to the Google Keyword Tool in that you can find new keyword and Ad Group ideas. The Google Keyword Planner has a new feature that lets you generate new keywords using two lists. For example, if you have one list with names of cities (such as New York) and a second with synonyms for jobs (such as employment and careers) the Google Keyword Planner would generate search results that would include “New York Employment” and “New York Careers.” This can help you search for combinations of terms you might otherwise not think to include. The Google Keyword Planner now lets you add your ideas to a plan. The plan can then be added to a current or even a new campaign. Once you finish adding all of your ideas, you can still review your additions and get estimates. Once you have keywords chosen, you can visually see a graph of performance estimates with the Google Keyword Planner. Once you find the perfect plan, its’ easy to apply the changes to a plan you already have or start a new one. With the Google Keyword Tool, there was the option for Broad, Exact and Phrase match. Broad match was the default setting when a keyword was searched. 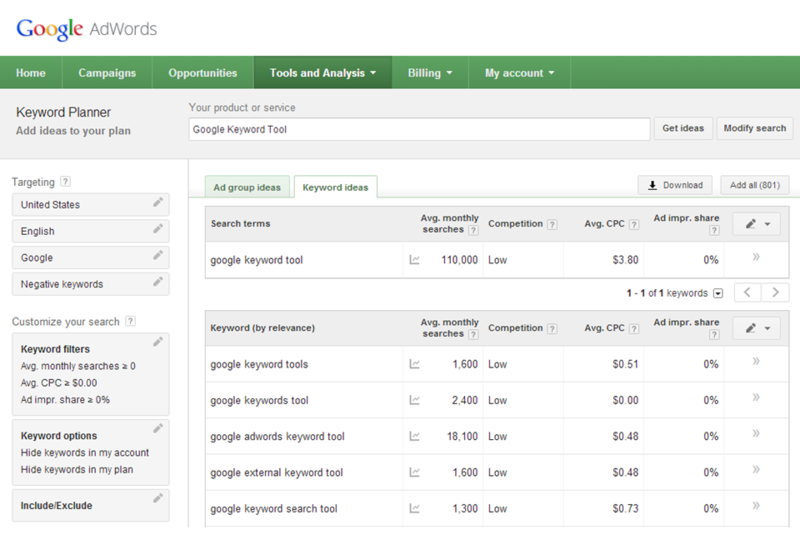 Now, the Keyword planner only shows the data for exact match. Even though you can adjust the settings for Broad, Exact and Phase, they do not affect the average monthly searches. What has changed is the estimated clicks and cost, both based on whether or not you choose broad or exact. The external Google keyword tool has been discontinued. In order to do a search, you need an AdWords Account. Local monthly searches and global monthly searches are no more. What you’ll see now is “average monthly searches.” The result is based on your targeting settings. You can still target specific cities or choose all locations to find global monthly search data. The new Google Keyword Planner will be a useful tool for the future of AdWords campaigns, designed to be more transparent and user friendly. We have experience managing successful AdWords campaigns and are happy to talk to you about using AdWords to bring more traffic to your site.